Finally the hot summer is ending and the season of cold mornings and evening have begun. This limited time of season need to be cherished as much as we can after waiting for more then half year. Enjoying this time can not be completed without some planning for winter wardrobe so that you do not remain out of style fearing the cold. Today we will be talking about some must have in this season. 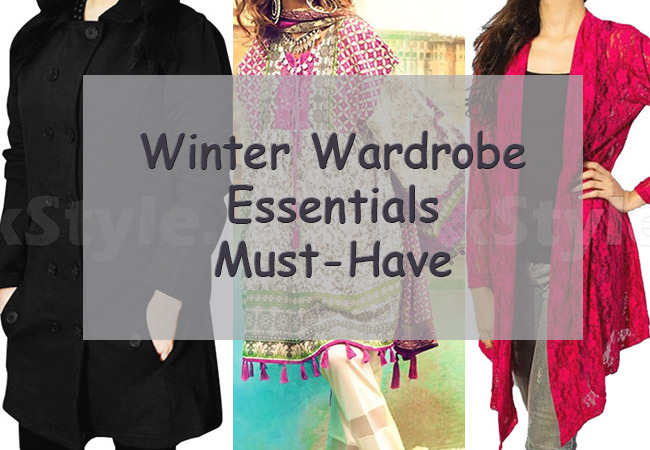 As the season does not come in extreme condition in most part of the country so winters clothes in Pakistan are not about heavy wool or coat but instead you can go for some light materials which can help you against the cold wind and still look stylish. While in summers when lawn dresses take over the trend for casual to formal wear, in winters you have more options like linen, silk, khadar etc. The three piece suit with warm colors and mixed patterns can give a perfect touch for winter formal wear. The perfect thing to combat the cold wind and still maintain your style is to wear Shrugs. In past few years shrugs have been very popular among teens to adults with different styles and how they carry it. The matching shrug can give your formal dress a classic touch while pairing it with jeans and tunics is perfect for every day casual look. While there are many options for women wardrobe, men have some great options as well. They can equally enjoy the weather while remaining in fashion. 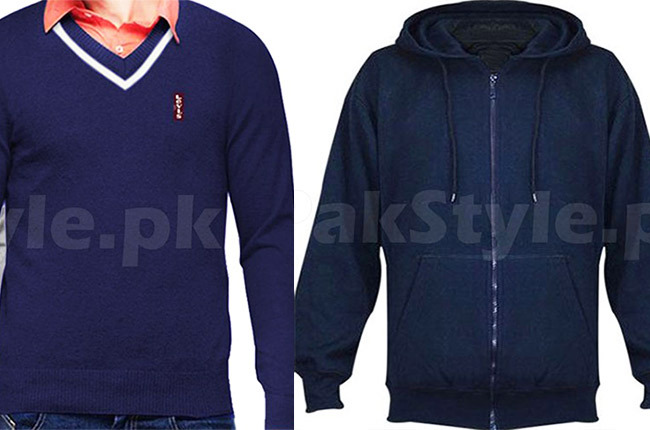 Different style of sweaters can add an elegant touch to formal wear for business or any other event while hoodies are perfect for every day casual wear. 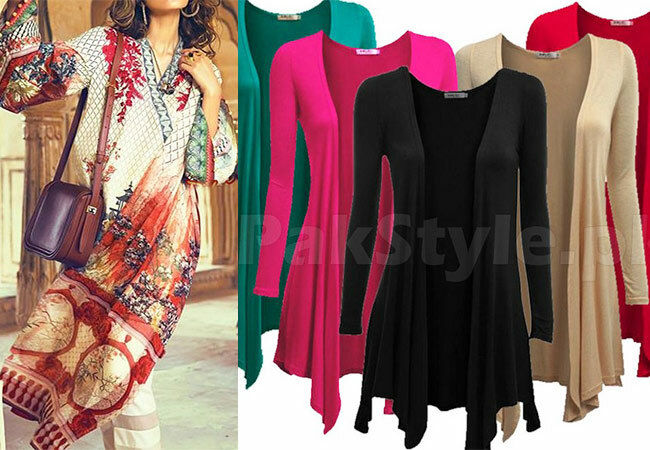 With so many styles and color option every one can find one or two perfect pieces to flaunt their style.